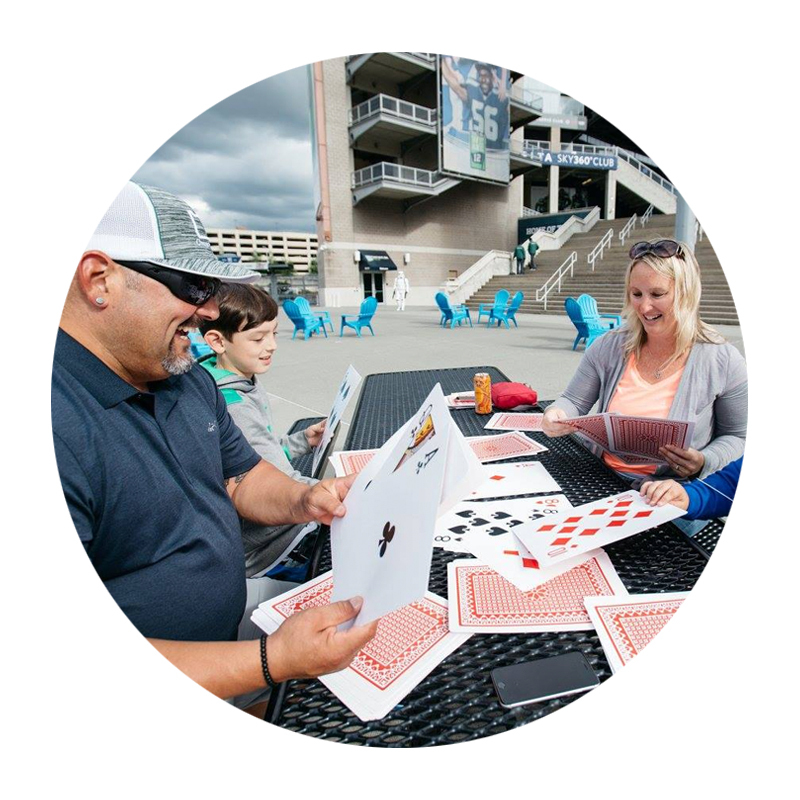 Stop on by CenturyLink Field North Plaza every Friday from 4:00 PM - 7:00 PM for an evening filled with fun, food and entertainment! Movies will be shown on the video board on select dates. Larger than life games, including: Ladder Ball, Corn Hole, Giant Jenga, Giant Yahtzee, Cards and Bear Pong! Live Entertainment: DJ's, bands, movies and more!